Onstage This Week: Stars of American Ballet at Jacob's Pillow Finale, United Ballet Theatre Makes Company Debut, and More! Joseph Gatti in class. His new company, United Ballet Theatre, makes its debut this week. Photo by Israel Zavaleta, Courtesy UBT. Wonder what's going on in ballet? We've pulled together some highlights. Texas Ballet Theater Opens Their Season with "Cinderella"
Sascha Radetsky. Photo by Renata Pavam, Courtesy ABT. There aren't many dancers who've had as varied a post-stage career as Sascha Radetsky. 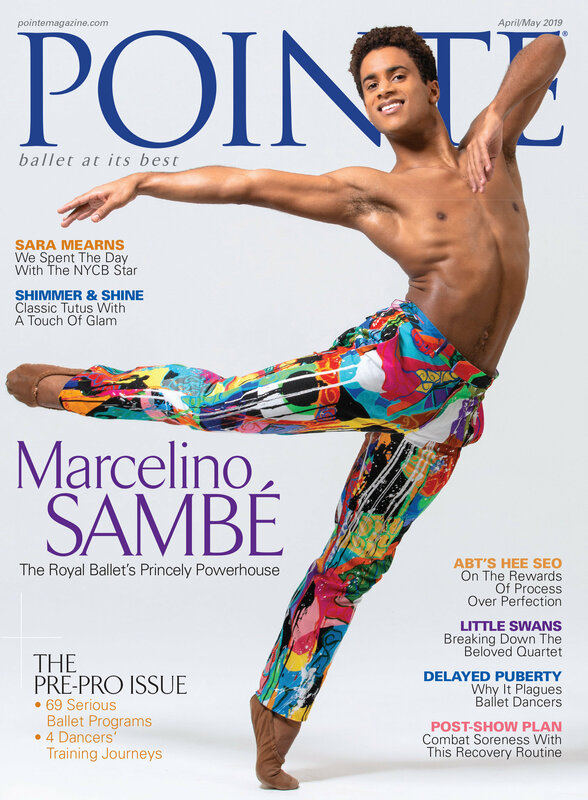 Since retiring in 2014, the former American Ballet Theatre soloist and Center Stage star has reprised his role as Charlie in Center Stage: On Pointe; acted in two television programs (Starz network's Flesh and Bone and Hallmark Channel's A Nutcracker Christmas) and choreographed Misty Copeland's famous Under Armour commercial. He's also written articles for Vogue, Playbill and Dance Magazine, and he currently directs the ABT/NYU Master's in Ballet Pedagogy program. 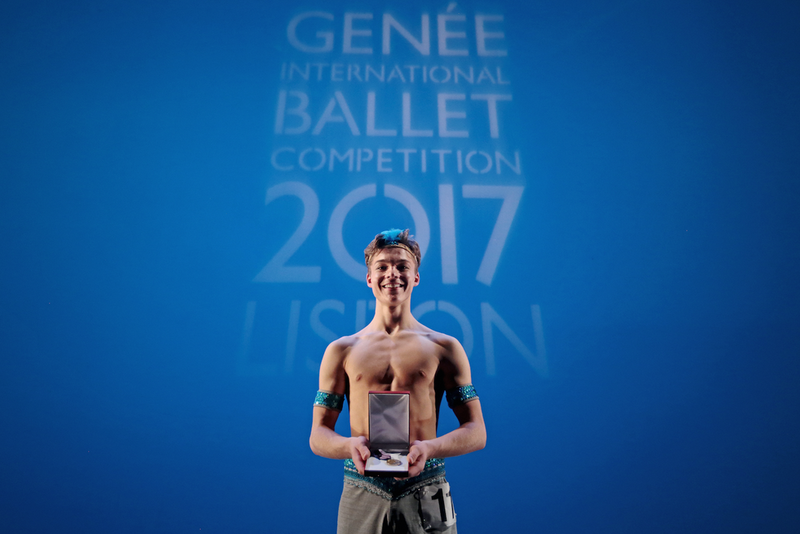 Now he has a new title to add to his credentials: artistic director of ABT Studio Company. Stella Abrera. Photo by Sarah Kehoe, Courtesy Capezio. In 2014, first-generation Filipina-American ABT principal Stella Abrera traveled to Manila to guest-star with Ballet Philippines in Giselle. The same year, Abrera set up a small charity, Steps Forward for the Philippines, to help a school in nearby Guiuan that had been destroyed in a super typhoon. Now, four years later, Abrera is back in Manila, with a group of eight fellow ABT stars by her side. April 6-7 the group will dance at the Maybank Performance Arts Theater in Bonifacio Global City in a program titled An Intimate Evening with Stella Abrera & American Ballet Stars. One of the many outfits Kansas City Ballet's Kelsey Ivana Hellebuyck sports on her Instagram, @ivanadance. While we know you practically live in your leos and tights (and a tightly wound bun), summer is the perfect time to literally let your hair down and show off your style outside the studio. Not sure where to start? Take a page from these pro dancers' ensembles. From classically chic to kooky and daring, these ballerinas know how to express themselves—on and off the stage. The #1 rule? There are no rules. Hollywood may have the Oscars, but ballet has the Benois de la Danse. The glamorous awards ceremony, held each year at Moscow's Bolshoi Theatre, recognizes the year's best dancers and choreographers around the globe. The 2017 nominees were announced yesterday, and they include some of our favorite dancers, including two Pointe cover stars! Two principal ballerinas from U.S. companies, American Ballet Theatre's Stella Abrera and Boston Ballet's Misa Kuranaga, were nominated for best female dancer. Abrera who graced our December/January cover, was nominated for her debut as Aurora in Sleeping Beauty. It's heartening to see this longtime ABT dancer receive the star treatment she deserves since her promotion to principal in 2015. Kuranaga, who was our August/September 2012 cover star, is being recognized for her performances in not one, but two roles: Tatiana in Onegin and Medora in Ivan Liška's Le Corsaire.